Vintage Swing is taking us back to where it all started! 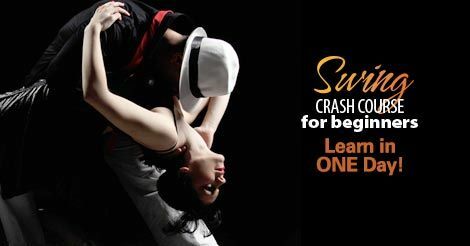 Learn multiple styles of swing dances as they were danced in the 1920s,30s, and 40s, starting with the Charleston and working our way to Lindy Hop. All new comers are welcomed! No dance partner, no problem… we’ve got you covered. Just bring your energy and get ready to dance the day away with Benny Goodman, Frank Sinatra, and even the Andrews Sisters. Novice dancers and experienced welcome! We will all have a great time learning.